The DEC Intranet provides some useful resources around STEM including information about STEM learning and its importance, STEM learning programs and STEM learning resources. One of the resources is a best advice paper titled Putting STEM education into perspective. The purpose of this paper is to clear up misconceptions about STEM education. I have summarised the key points. STEM is not new emerging in the 1990s in the U.S.A. Much as it is now, the driving forces were economic and political. The original focus was science and maths. Technologies evolved within this framework in the later 90’s. There is speculation about what STEM actually is. Some see it as only pertaining to an interdisciplinary focus (Breiner, Johnson, Harkness & Koehler, 2012). While The National STEM School Education Strategy states: STEM education is a term used to refer collectively to the teaching of the disciplines within its umbrella: science, technology, engineering and mathematics; and also, to a cross-disciplinary approach to teaching (Education Council, 2015, p.5). The paper highlights real world examples of connections between the each. Examples provided include connections between two subject areas to all four. 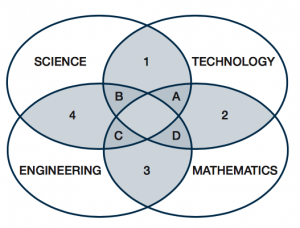 At the centre of the figure is integration across the four areas of science, technology, engineering and mathematics. Again, using the telescope example, current construction of the Giant Magellan Telescope in the Chilean Andes moves beyond technology to become a mathematical and engineering feat, given its seven 8.4m mirrors and aperture of 24.5m. It is predicted that this mega-telescope and others will increase our current understanding of the nature of the universe exponentially (Spinks, 2016). In more recent times STEM has been seen as seperate to its four foundational areas making STEM a separate entity. The rhetoric communicated around this view is that unless children or students are building, designing and solving problems they are ’not doing STEM’. 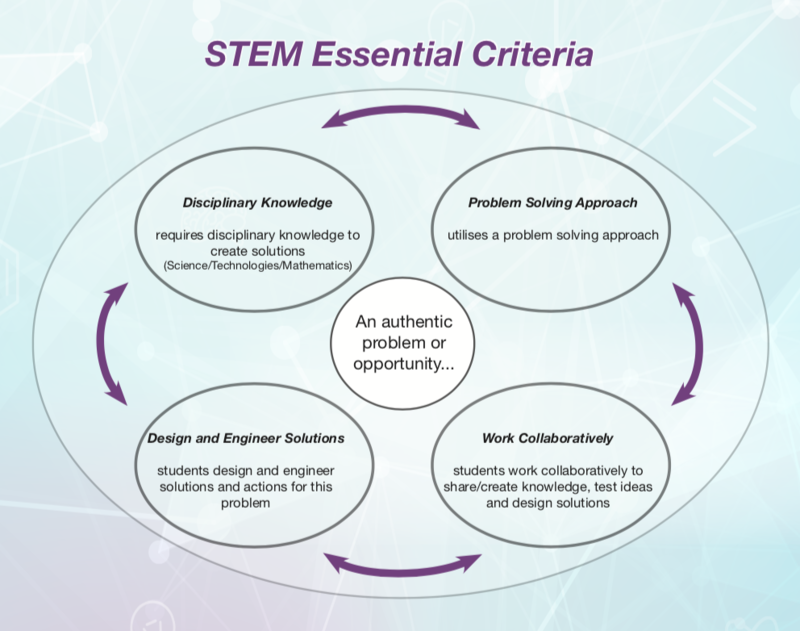 STEM as a seperate entity is often accompanied by the idea that the pedagogy is the focus and this will automatically allow students to learn, for example problem solving, problem based learning, collaboration and group work. Missing from this thinking is a focus on ‘traditional’ content knowledge. There is no educational premise for STEM being a separate entity (taught isolated from the weekly maths, science and technology lessons). When taught as a separate entity the risk is focusing on the associated pedagogies with little thought for content knowledge which is required to successfully explore authentic problems. While these pedagogies are effective, content discipline knowledge is a requirement, as is teacher direction and guidance. In actual fact, using these pedagogies appropriately requires considerable skill and teacher expertise (Rosicka, 2016). STEM should not be viewed as a new/separate subject to teach. to provide tasks that allow students to apply content knowledge from one or more STEM related disciplines to authentic problems. A lesson of building, making, problem solving, problem based learning (at any year level) is not STEM without the underlying scientific, technological, engineering and mathematical principles being explicitly identified and applied. We have identified a room in our school which staff and students refer to as the “STEM room”. We must be careful not to associate this with where STEM is taught. It is one of the many spaces STEM can be taught in our school. We should not lose sight of the importance of content knowledge, careful teacher guidance and explicit teaching. 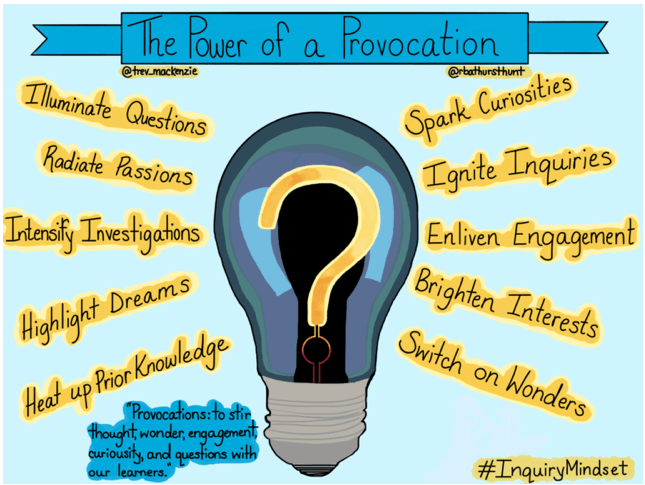 While Hattie can often polarise educators I think he explains this well in the following video discussing why pedagogies like inquiry based learning can fall down without the supporting content knowledge. the pedagogies that underpin STEM and how to effectively apply them (problem solving, problem based learning and inquiry based learning). Do the majority of questions we ask in the classroom fall into the safe category? That is, questions we know the answer to, with a high chance that some or all students will also know the answer. 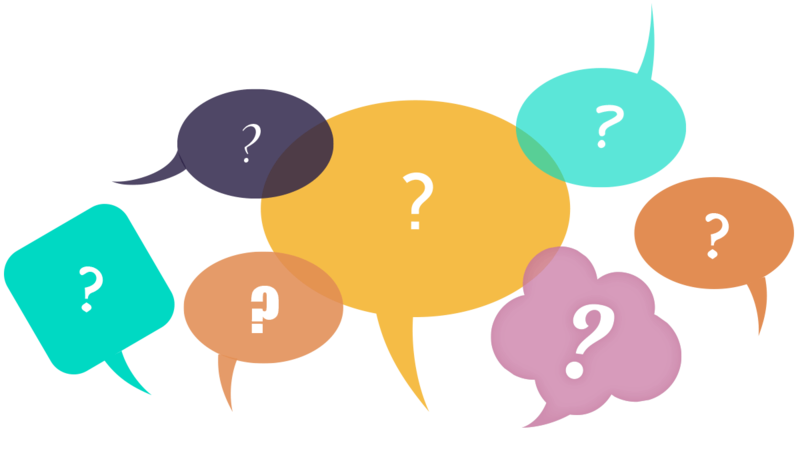 It isn’t that we shouldn’t ask safe questions, they are important and provide us with an insight into the level of knowledge students have. However, if these are the only types of questions we ask are we doing a disservice to our students? How will they learn to apply their knowledge to complex problems? How will they use their knowledge to critically evaluate? How will they use their knowledge to create? How will they know it is ok to ask a question, which they do not know the answer to? This article is written by Microsoft who supply laptops to schools so I will take it with a grain of salt that they don’t see the value of mobile phones in the classroom but I will say it does reflect my experience. I see little use in my HPE classroom for student mobile phones when we have access to school iPads and 1:1 laptops. My general experience is that across the school day phones distract considerably more than they influence learning. Exploring sound in science with your students? How do different materials absorb sound? How can we amplify sound? 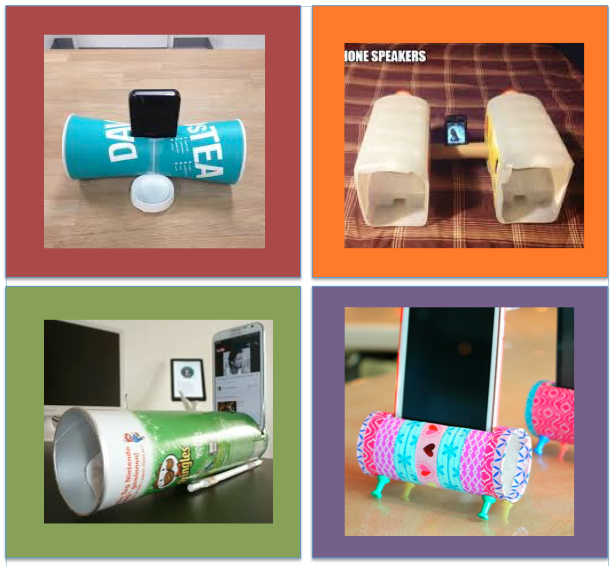 After teaching students about sound and how it works set students the challenge of amplifying your phone. Have students work in groups with each group presenting their ‘speaker’ to the class using your phone as the audio source. What other things need to be considered to improve amplification? Click here to access a lesson and resources on sound vibrations. What is an authentic STEM project? 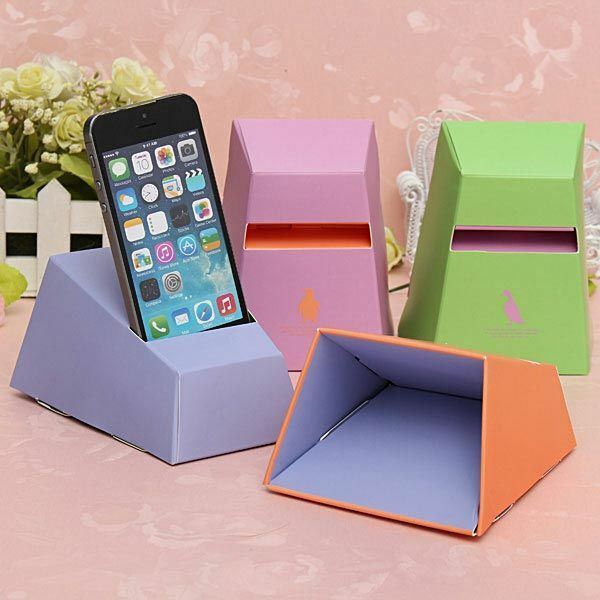 Would creating a phone speaker satisfy the following criteria? 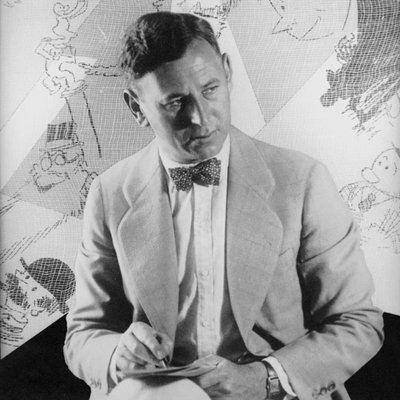 Rube Goldberg was born in 1883. In 1904 he graduated Berkley College as an engineer which eventually gave way to him becoming a sports cartoonist for the San Francisco Chronicle. He continued as an editorial cartoonist for the New York Sun and his fame came from a fictional character he created, Professor Lucifer Gorgonzola Butts. 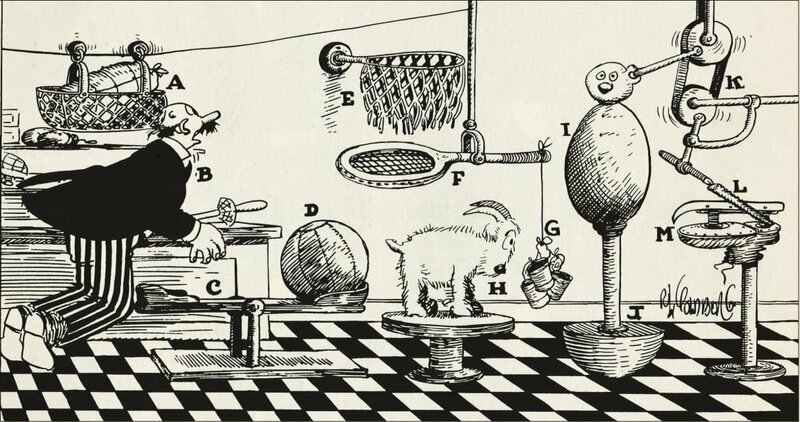 Through this character he would illustrate complex inventions later to become known as Rube Goldberg machines. How could you use the concept of a Rube Goldberg machine to create a STEM project if a STEM project is defined as the following? Click here for an example STEM lesson building a Rube Goldberg machine (NSW Education Standards Authority). Like to see more Rube Goldberg machines? Just click here! Is there a benefit for my students? Do I want to invest some time in this? Is the technology going to work in my school environment? If not who can help me make it work and will the time it takes be worthwhile in the long term? Is the technology available to my students at home? Is it easy to use and access? video to a place for students to access. Absences: Student absences are frustrating. There is nothing worse than teaching a critical lesson, outlining a new topic or explicitly teaching a new concept and one or more students are away. If the lesson has been recorded then the student has the opportunity to catch up on what they have missed without the teacher having to spend time during the next lesson ‘catching the student up’. The link to the video can also be sent to the parent via email or txt message. Note taking: If students know they can access a video of the lesson at any time they do not need to spend time taking notes during the lesson. Removing the need for note taking allows students to focus on the lesson being presented rather than rushing to keep up with note taking. Teacher feedback: Recording lessons can pick up the discussions that occur during lessons (a good microphone may need to be purchased). This allows the teacher to hear who is responding and their understanding of concepts. It also provides feedback to the teacher about the lesson – How did it go? What would I change? Was my questioning effective? etc. Flipped learning: A growing trend in education is flipped learning. This requires the teacher to 1. create a lesson (or part of) outside of normal lesson time or 2. find a video made by someone else and ask students to view the video for homework reducing the time needed in class for explicit teaching of the concept and more time for application and discussion of the concept. Revision/parent involvement: A series of lessons recorded on a topic provides a resource for students to look back on to revise for an assessment task or test. If parents are made aware of how to access recorded lessons they can support their child at home to access them. This is true for younger students whose parents may wish to sit down and help them strengthen a concept. may want to record the odd lesson or section of a lesson every now and then. procedure in science or a 5 minute grammar rule in English. is a valuable addition to your teaching strategies. How can I record lessons? iOS11 has the ability to screen record your iPhone or iPad which allows teachers to create recorded lessons using these devices. iOS11 saves the video into the Photos app. There were some bugs initially with the audio not working when the video file was uploaded to sites like You Tube or apps like iMovie. This bug has been fixed in iOS11.2. ShowMe developers say: ShowMe allows you to record voice-over whiteboard tutorials and share them online. It’s an amazingly simple app that anyone can use. ShowMe is a very simple and easy way to get into recording lessons. I have used this app previously for this purpose and it is best used with a stylus to write on the iPad screen. Creating a ShowMe account allows you to upload your videos to an online account providing a place for your students to access the completed lessons. You can also access other teacher’s ShowMe lessons in a variety of subject areas. Lessons will also be saved in the app without having to upload to the ShowMe website. Educreations is another whiteboard app that I have used to record lessons and works in a similar way to ShowMe. It offers more functionality and options but is essentially the same idea. 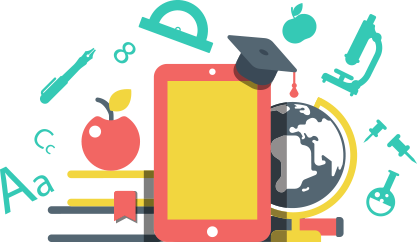 It allows you to record lessons and upload them to the Educreation’s website to be accessed by your students. Educreations also has its own You Tube channel which allows you to access other teacher’s Educreation videos. As well as creating lessons on the iPad you can also create lessons on your computer once you have logged in with your account. This does require writing with the mouse which I find annoying (easier with a stylus on the iPad or a touchscreen laptop). > iPad HDMI connection. $49 from Apple - Lightening to HDMI. > iPad VGA connection. $49 from Apple - Lightening to VGA. Quicktime is the video playback app available on Mac which has a function allowing screen recording. If you own a Mac then Quicktime comes as part of the operating system and does not need to be downloaded. If you own a Widows PC or laptop you will need to download Quick Time although it is worth noting that Apple have dropped support for Quick Time on Windows past Windows 7. Apple says: QuickTime 7 is for use with Windows Vista or Windows 7. If installed on other versions of Windows, it may not offer full functionality. You can download Quick Time for Windows 7.7.9 here. There are many web based screen recorders like Screen Cast-O-Matic. I have used the free version of this (15mins free recording) and it works well. The paid version is also relatively cheap, a one year subscription costs $1.50 per month or a three year subscription costs $1 per month. This app costs AU $30.99 (US $19.90 for Windows or Mac). While it is expensive compared to other apps it offers some great functionality for those serious about screen recording lessons. Download Ink2Go here. I have not had the chance to use the app to record a full lesson but have played with it and it seems to do a good job. Ink2Go website says: Ink2Go is an extremely simple yet powerful screen annotation and recording software. You can easily write on top of any other application that is currently active on the desktop, even on a running video. You can then save your annotations as an image file or even record the whole session as a video for sharing. 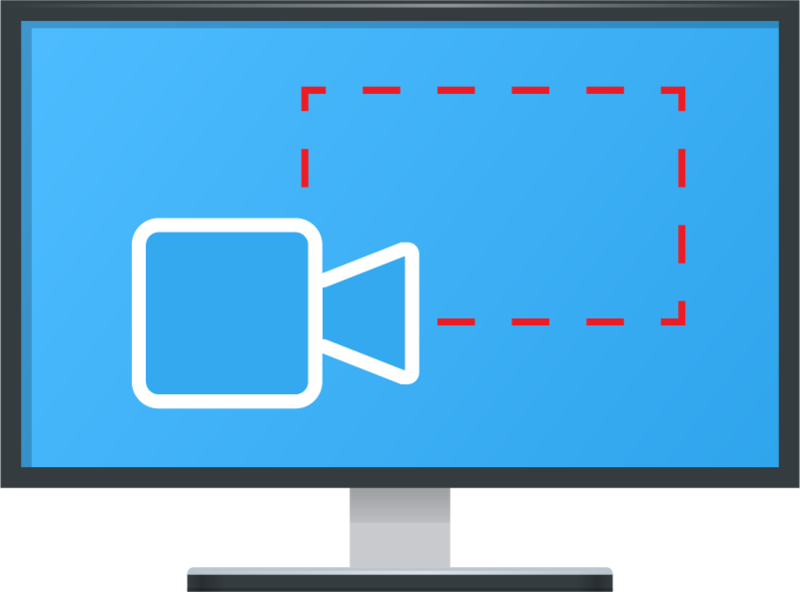 It is a useful tool for presenters to communicate and share ideas during a live session, for educators to create effective video tutorials. Flipped learning may not be something you want to explore and recording some or all of your lessons does not mean you are ‘Flipping’ your classroom. If you are interested in finding out more about Flipped learning visit the Byron Bay High Math faculty blog which has detailed information about how they have applied the concept of Flipped learning. Domain: Professional Knowledge – 2. Know content and how to teach it. 2.6 Information and Communication Technology (ICT) Use effective teaching strategies to integrate ICT into learning and teaching programs to make selected content relevant and meaningful. Domain: Professional Practice – 3. Plan for and implement effective teaching and learning. 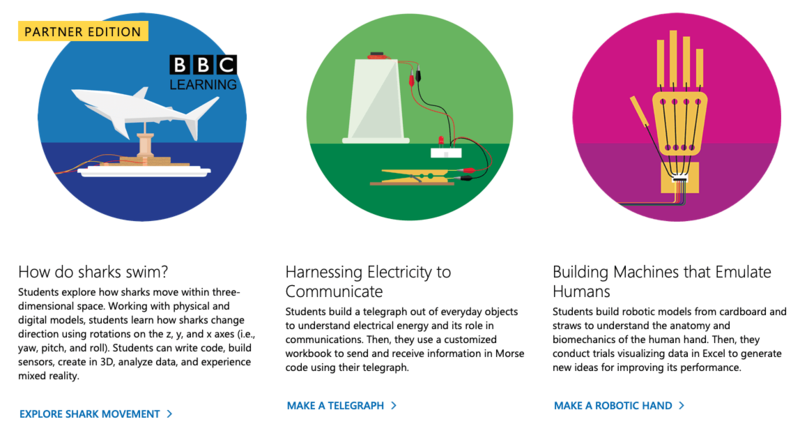 3.4 Select and use resources, including ICT, to engage students in their learning. There are significant benefits to communicating a child’s learning to parents outside of the traditional term report, take home book and parent teacher interview. This post looks at two ways to engage parents and caregivers beyond the traditional structures schools put in place to connect student learning with home. When schools have a high percentage of involved parents, teachers and principals are more likely to experience higher morale. To see another 16 reasons why engaging parents with their child’s learning is important click on the following link: Excerpt from Home-School Relations: Working Successfully with Parents and Families, by G. Olsen, M.L. Fuller, 2008 edition, p. 129-130. The following two communication methods are practical examples of how classroom teachers can connect with parents. Both methods have been successfully used this year by Kelly and Ange. 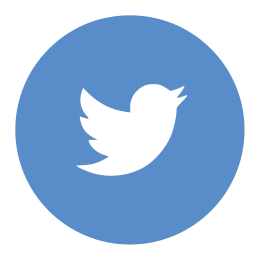 Kelly uses the Seesaw app (available on Apple and Android devices) which allows moments in time to be captured via image or video along with student or teacher comments and made available instantly to the parent of that child. 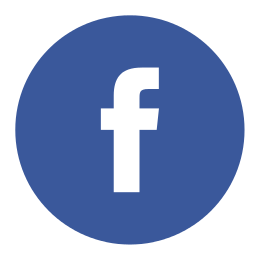 If time does not allow for sharing instantly then video, images and comments can be uploaded later at a more convenient time. 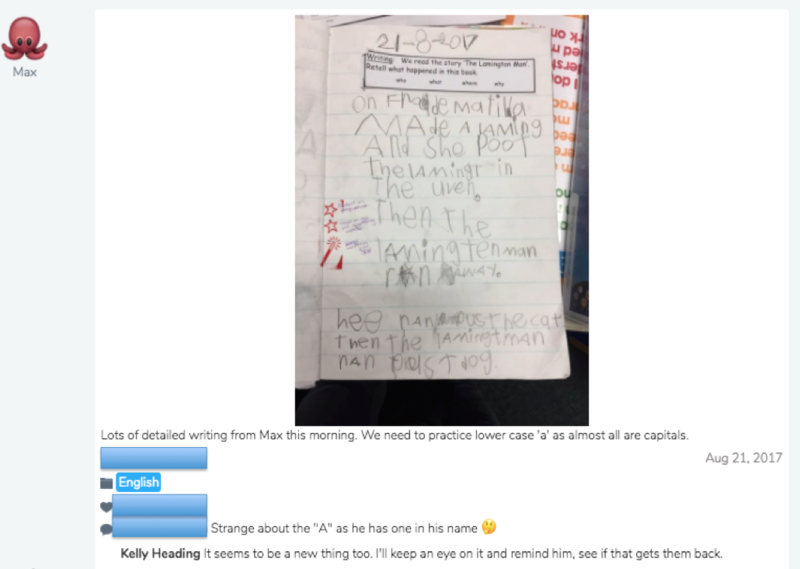 It allows Kelly to create portfolios of work for each child with control over what is posted, who can see it and when it is posted. These portfolios can be divided into subject folders. The ease at which information can be sent home. An instant connection with parents. 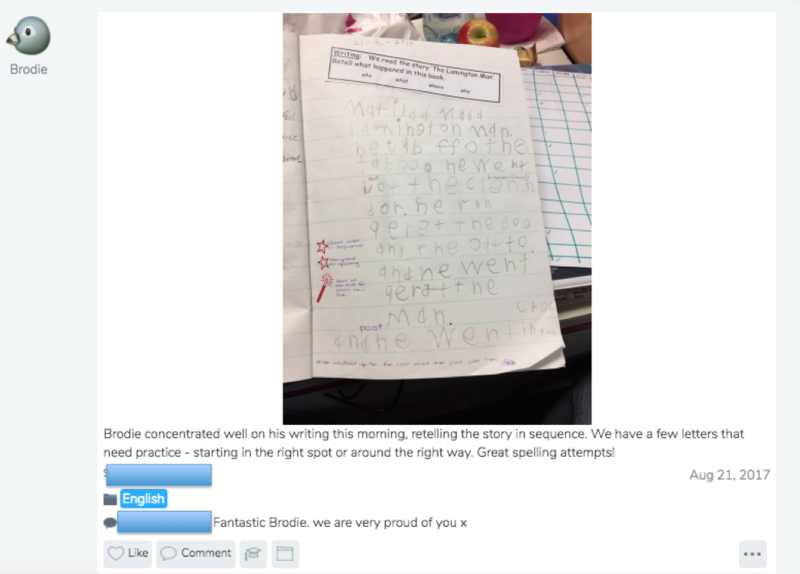 Parents will often comment on their child’s work the same day it is sent. It provides parents with a more regular up date of their child’s progress as opposed to a take home book that only goes home at the end of each term. The regular nature of sharing student learning allows parents to have better informed conversations around their child’s learning at home. Seesaw allows video to be used which is much more powerful (at times) than static work samples or images found in a take home book. Kelly no longer has to store and keep track of a take home book for each child. Kelly no longer has to spend time cutting and gluing work samples into a take home book. 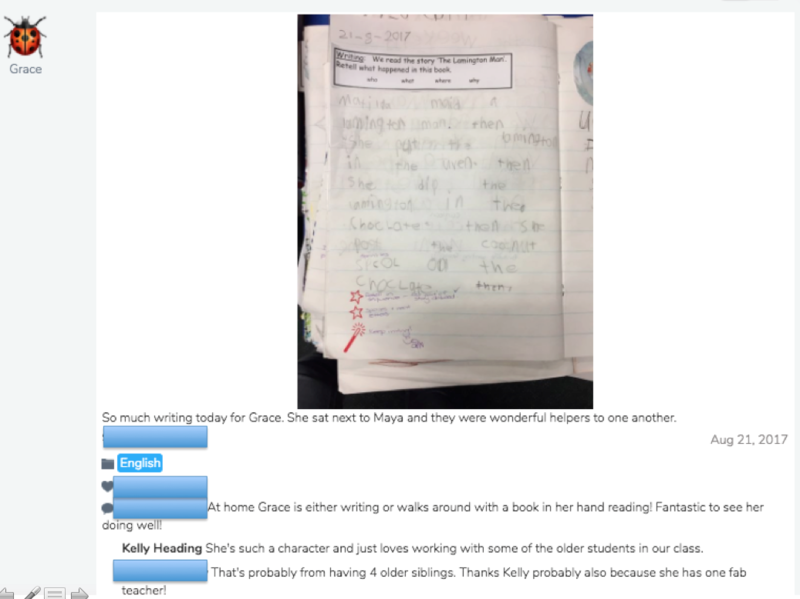 NIT teachers for Kelly’s class can be connected to the account and add to student portfolios. 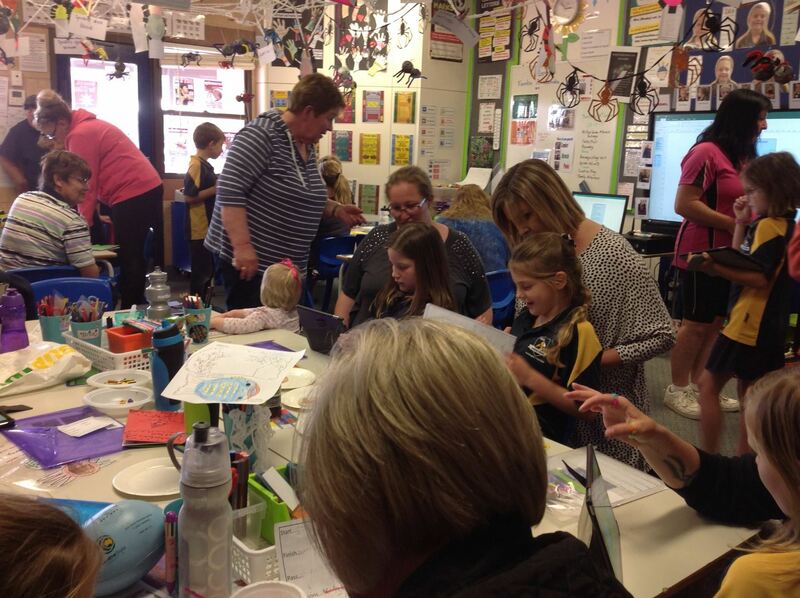 On Thursday of week 10, term 3 Ange invited parents in for the last lesson of the day to have her students show parents some of their learning. This began by showing parents Mindset videos students had made around the topic of maths. This was very powerful as not only was it reinforcing the importance of mindset to students but it was educating parents at the same time. This means that a certain level of consistency has been created between what students are learning and what parents understand to be happening in the classroom. 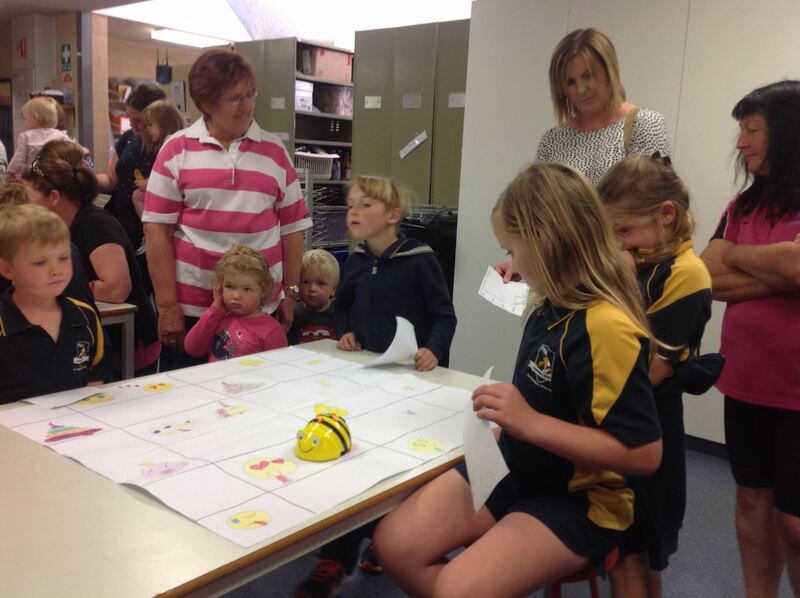 Students then took parents out into the wet area and demonstrated their coding skills with the Bee Bots. The students final task was to show their parents two Keynote presentations which had been made on the iPads. Students had to go through their presentations explaining the content they had created. One presentation was on spiders and the other on a country of the students choice. 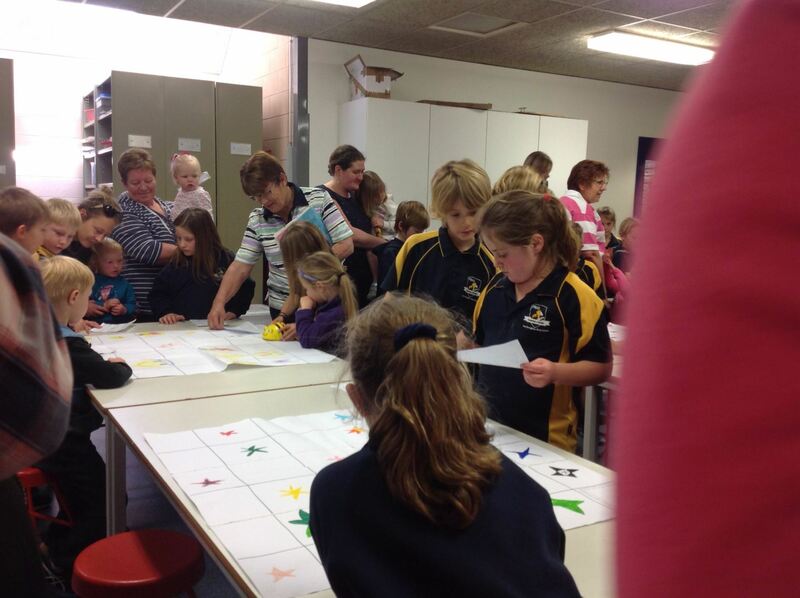 Ange’s classroom was packed with parents and caregivers all keen to see what their child had been doing. Every child had an adult attend. Having had conversations with the parents and teachers involved in these communications methods it is clear there has been some significant upside including improved parent understanding of the curriculum and the teacher’s role, improved parent perception of the school, improved parental engagement in student learning and a sense of job satisfaction felt by the teacher.